Every two to three months a Seymour Dental newsletter is emailed to people who subscribed to it via the website. The newsletters centre on a theme which can be quite varied. 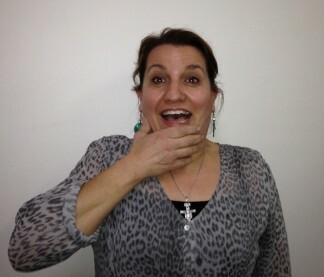 Some past topics include OMG! Oh My Gums, The Oral Sherlock Holmes, Our Kids Rock!, The Seymour Dental Bunch, and Boring is Good, to name a few. The newsletter consists of a group of snippets of information from six blog articles which all follow the theme of that newsletter. The blue heading box has an embedded link to a relevant part of the site. The accompanying photo also has a link to a blog article on the site. Clicking on the Seymour Dental logo takes you to the home page. You can view past newsletters in this area of the website by the line –“View the Seymour Dental newsletter archives”. All the past newsletters are displayed in date order. Please enjoy past topics, fun pieces and photos. Please feel free to share the newsletter with friends, family and work colleagues. The newsletter is like the website coming to you, on casual but regular basis (usually every two to three months). Yes, I know it’s hard to believe, there is more to life than Seymour Dental! OMG! Oh My Gums! 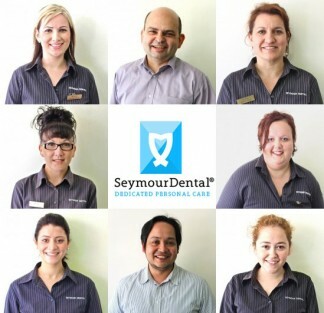 The Seymour Dental Bunch	 Shhh - Mum's the word!